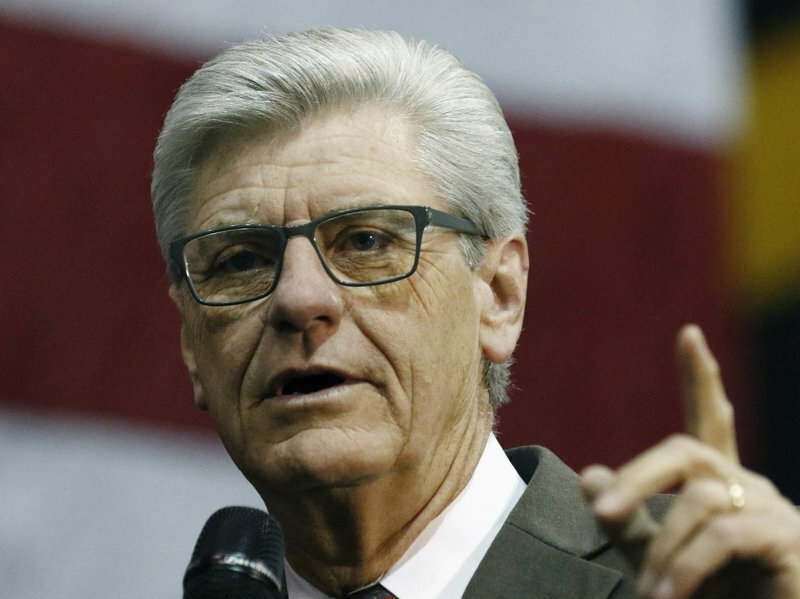 After much debate and consideration Mississippi Governor Phil Bryant, a Republican, has passed the nation’s Strictest Abortion laws, that disallow abortions to take place after 15 weeks. 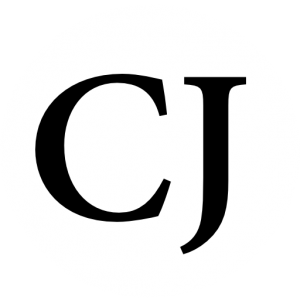 Although opponents of the new abortion law have filed lawsuits to thwart the new legislation. Prior to the new lawsuit, the Mississippi Governor stated that he wanted his state to be the safest place in the nation for an unborn child. After signing the law, Mississippi just took a drastic step towards that goal. BREAKING: Mississippi governor signs nation’s most restrictive abortion law, which bans most abortions after 15 weeks.